Our law firm clients deserve a trusted adviser who remains close to the industry, attends key conferences, and understands the emerging trends important to your firm. Office renovations and expansions can revolutionize the way your firm works. We offer full-solution financing tailored to the needs of your firm. As a client, you receive a dedicated, industry-focused Project Manager who knows your firm, your project, and your challenges, and takes personal ownership in driving growth and success for your firm. 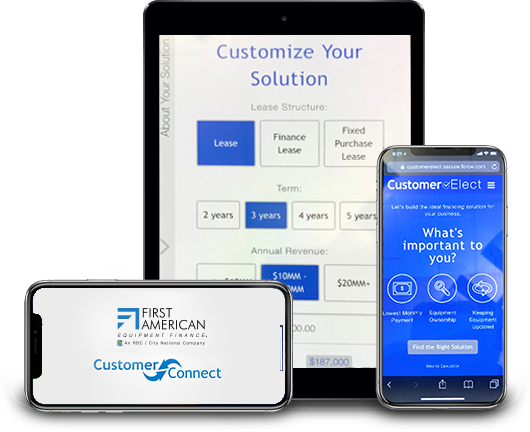 Why First American Legal Finance? See why firms across the country choose to work with us.